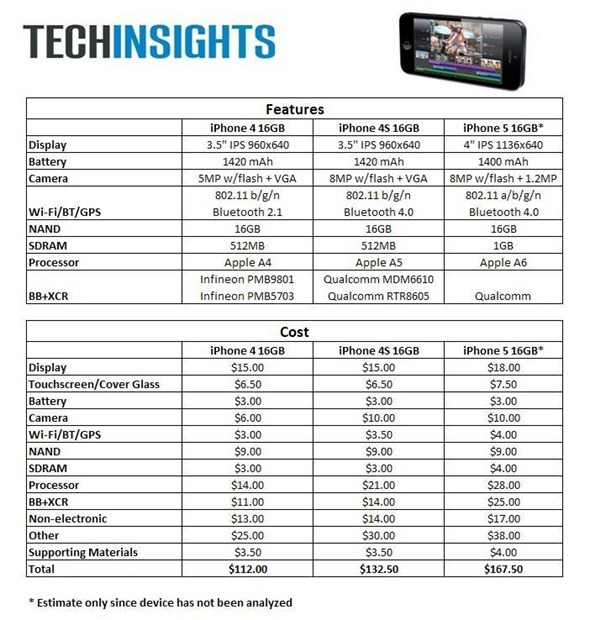 The iPhone 5 will begin selling to consumers from the early morning hours of September 21st, and with the Cupertino’s latest and greatest smartphone retailing at hundreds of dollars ($199 minimum, and that’s on contract), it’s always intriguing to see just how much the individual parts cost each. According to estimates made by UBM TechInsights, brand-new smartphone’s stripped-down material cost is around $167.50, and although production costs must of course be taken into consideration, it’s clear to see where much of Apple’s tens of billions of disposable cash comes from. Many new hardware implementations were made with the sixth-generation device, including an all-new A6 processor, 4G LTE radio, 1GB of RAM, and of course, the taller Retina display and new, Sapphire-laden snapper. Although the $167.50 sum goes some way to show the profit margins Apple makes on its prized asset, it’s worth noting that the raw material cost of the 16GB iPhone much greater than that of the 4S, and for those interested, UBM also offered a breakdown of some of the key components. The lighting-quick A6 chip was, rather unsurprisingly, the most expensive hardware cog, coming in at an estimated $28, although the new 4G LTE modem provided by Qualcomm is also quite pricey at $25. 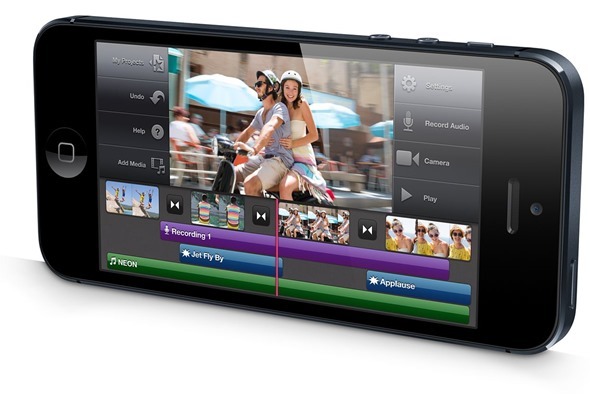 Meanwhile, the larger, 4-inch display costs Apple around $18, and the touchscreen and cover glass weighs in at $7.50. The thinned-out and significantly-improved snapper is $10, the NAND flash $9, SDRAM $4, whilst the Wi-Fi, Bluetooth and GPS chip arrives at a relatively-cheap estimated cost of just $4. As well as production, Apple has to put a great deal of research into designing such a product (a task for which it relies heavily on Sir Jony Ive), but with the off-contract, SIM-free edition starting at $649, Apple is certainly making good margins as its continues its strive to be the world’s first trillion-dollar company. 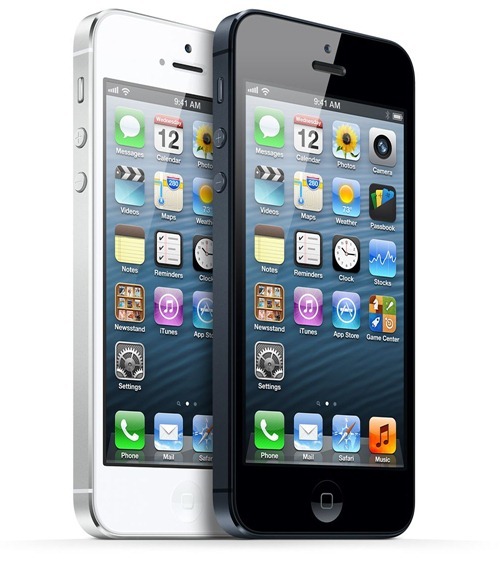 UBS estimates the 16GB iPhone 4S’s materials equate to of $132, while the iPhone 4 is said to cost $112. Given that the data is based purely on assumptions at this point (the hardware has yet to be properly analyzed, after all), it still gives a ballpark idea of how much extra the device’s materials cost. As the device begins to leak into the wild, hopefully UBM will be able to come through with some more accurate numbers.